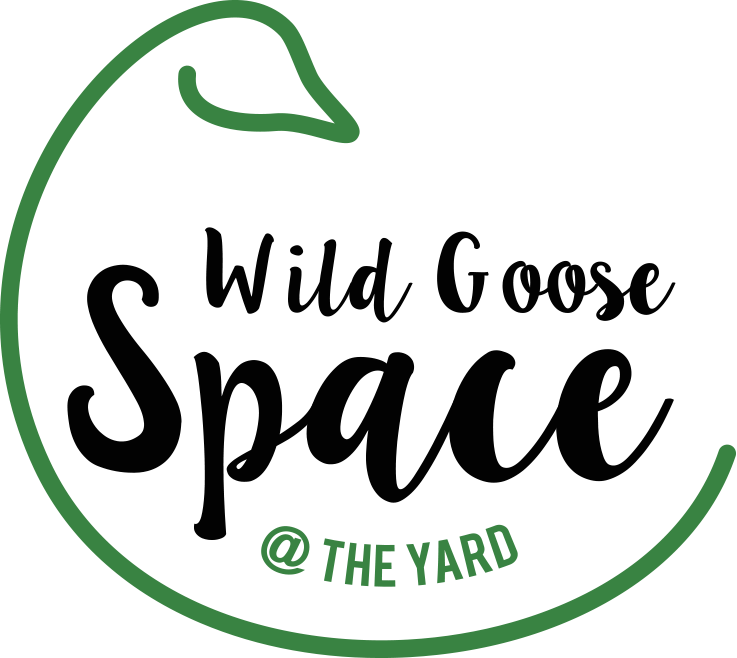 The Bristol Positive Birth Group is held at the Wild Goose Space monthly. The group is one of hundreds of groups worldwide that offer a space to bring about more positive conversation and engagement in birth. Meetings are from 7.30-9.30pm. Group discussion around a topic follows a positive birth story. Tea and biscuits available. Whilst the meeting is free, we ask for a suggested donation of £2-3 per person to help cover cost of venue hire and refreshments. The group is run by Karen Logan Woods and Tortie Rye, with support from a variety of other birth professionals. Couples can expect information and tips, advice, practical offerings and sharing of ideas. Our movement exists because, at a global level, many women are not currently having a positive birth. We hold the birth experience to be of fundamental importance, to mothers, to fathers, to babies, to families and to society.